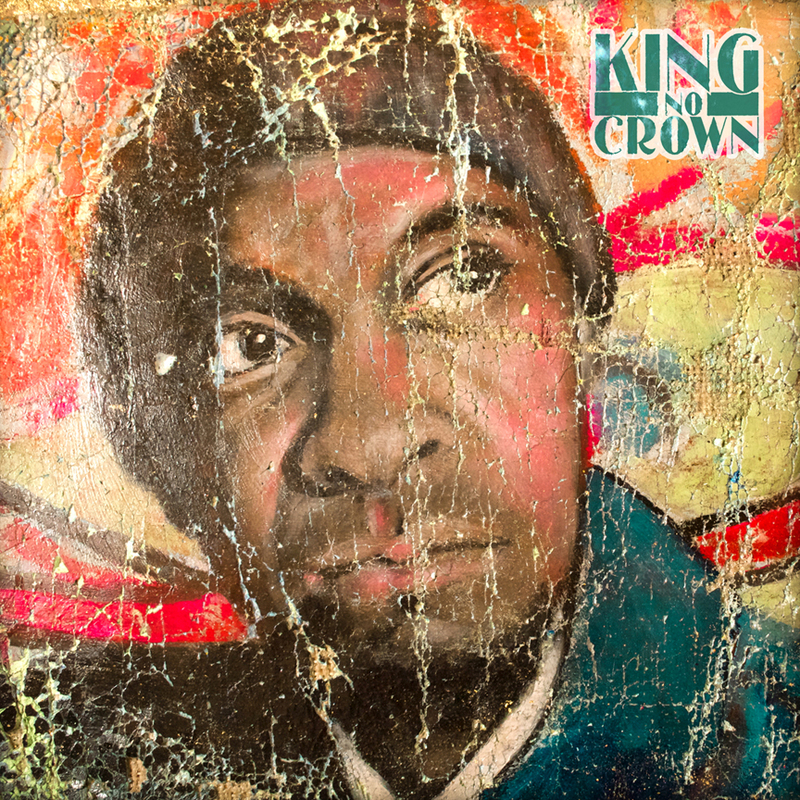 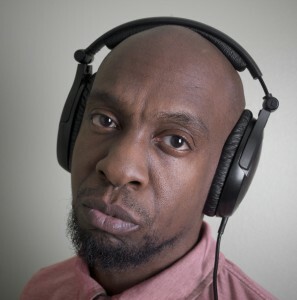 With his fourth studio album, King No Crown, critically acclaimed mc/producer Blueprint has continued his constant evolution by combining the boom-bap chops of his 2014 project Respect the Architect (Weightless Recordings) with the genre-defying aesthetic of his 2011 album Adventures in Counter-Culture (Rhymesayers Entertainment). 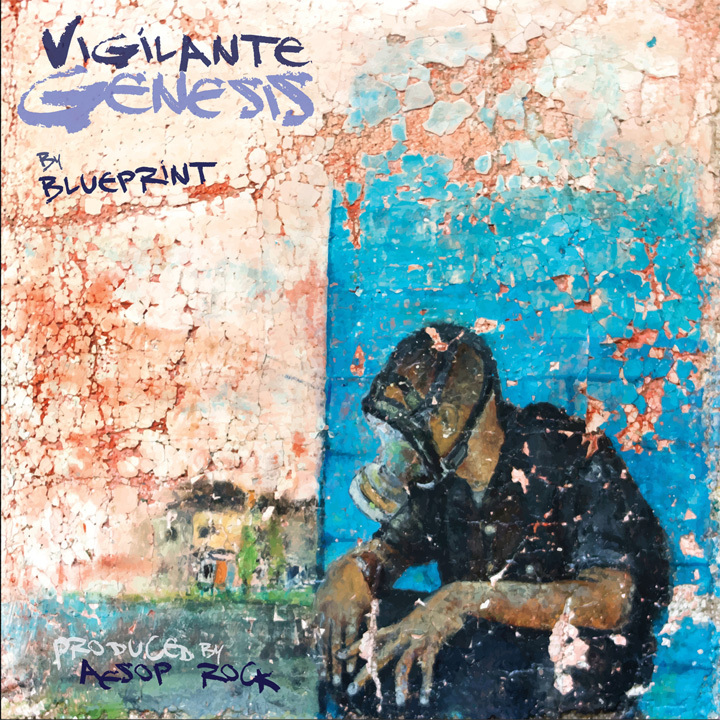 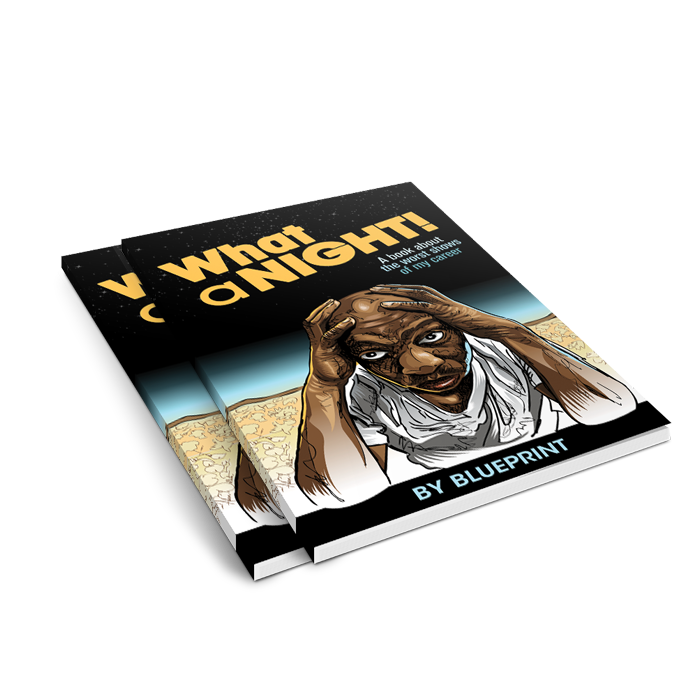 The end result is 60-minutes of uninterrupted music that effortlessly transitions from song to song without a single moment of pause or silence, a meticulous production effort handled entirely by Blueprint. 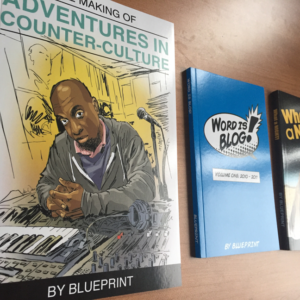 Lyrically, Blueprint provides his trademark honesty–paying tribute to hip-hop, lost loved ones, and the legacy of fallen artists Eyedea and J. Dilla–makingKing No Crown his most personal and conceptual project to date. 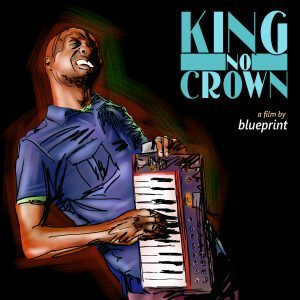 Blueprint’s new album King No Crown will be available April 28th or Weightless Recordings.